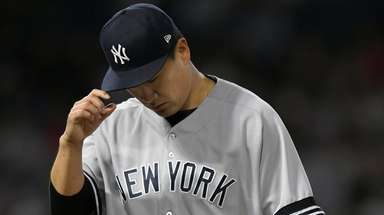 The Yankees closer has been on the disabled list since Aug. 22 with left knee tendinitis. MINNEAPOLIS — The Yankees’ bullpen could be whole again soon. Chapman has been on the DL since Aug. 22 with left knee tendinitis, a condition the lefty has pitched with most of the season. 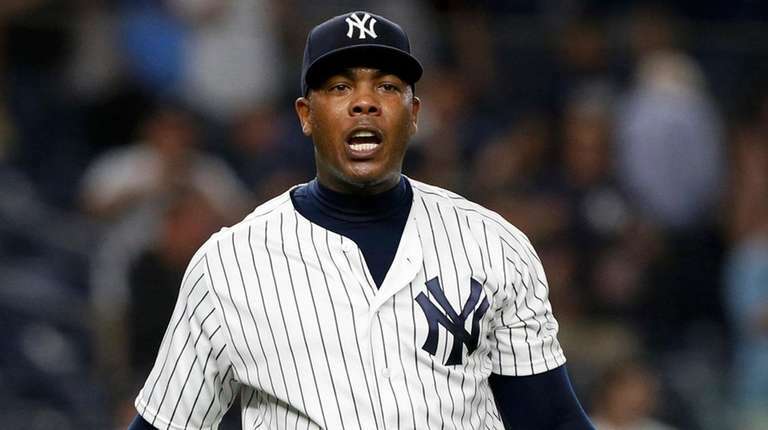 Though the Yankees bullpen has done well for the most part without Chapman, who is 31-for-33 in save chances with a 2.11 ERA, his return will be a welcome one. Brett Gardner sat a second straight day — replaced in left by Giancarlo Stanton — after banging up his right knee making a diving catch that saved a run at the end of the second inning Monday. 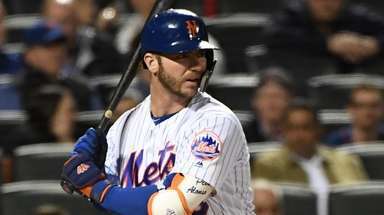 The Yankees are off Thursday, then start a three-game series with the Blue Jays at the Stadium. Aaron Judge, who took early BP on the field Monday and Tuesday, hit during regular BP with the rest of the team before Wednesday’s game, another positive sign for the rightfielder. Stanton came into Wednesday in an 8-for-68 skid, with 30 strikeouts in the stretch.